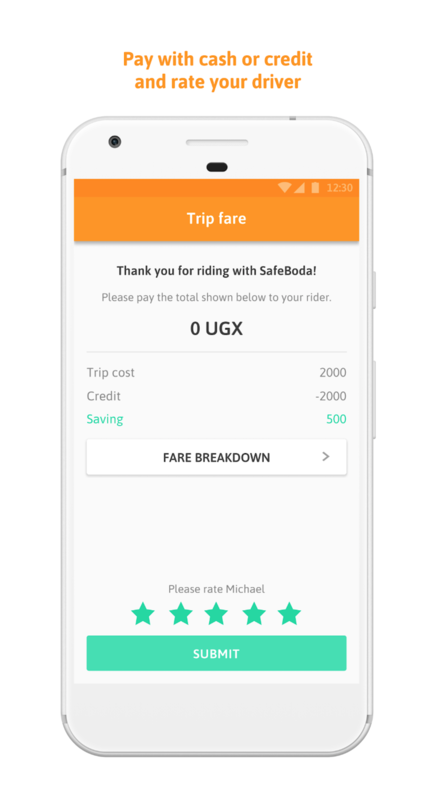 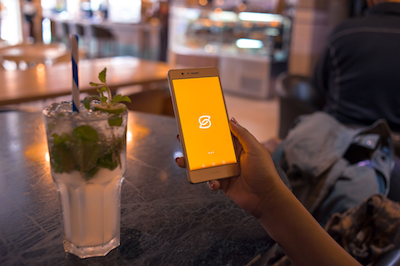 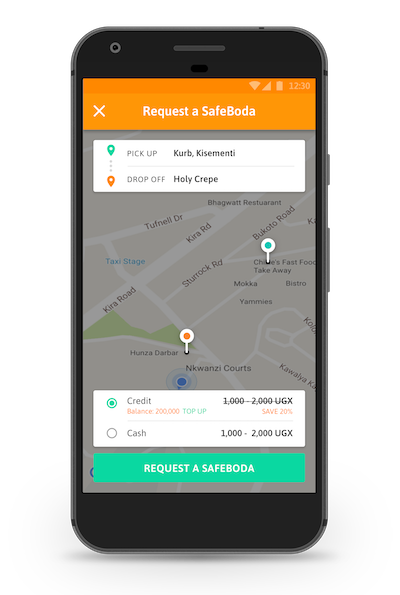 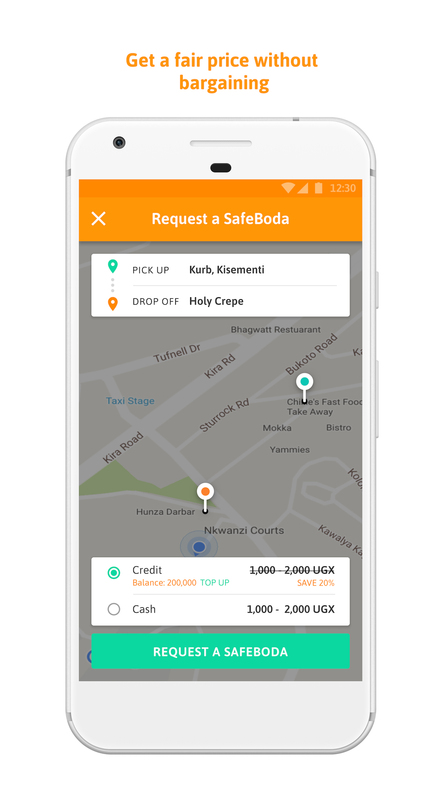 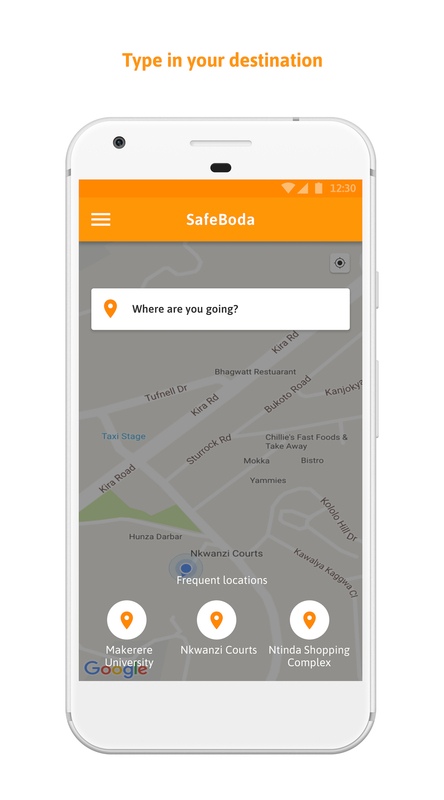 With road accidents set to match HIV/AIDS as the highest cause of death in low/middle income countries by 2030, SafeBoda’s aim is to modernise informal transportation and ensure safe access to mobility. 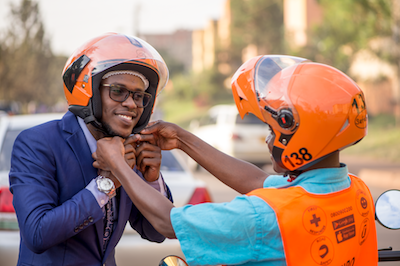 Our community of drivers all receive extensive training to make them the safest and most professional drivers on the streets. 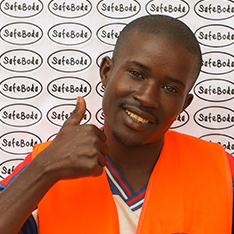 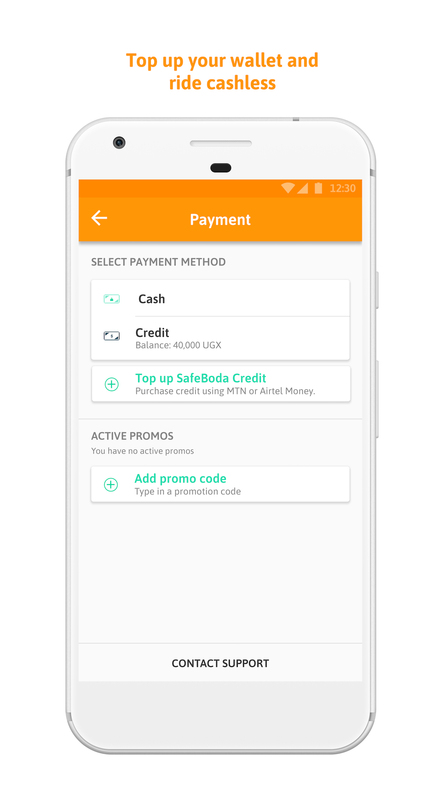 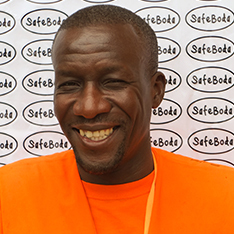 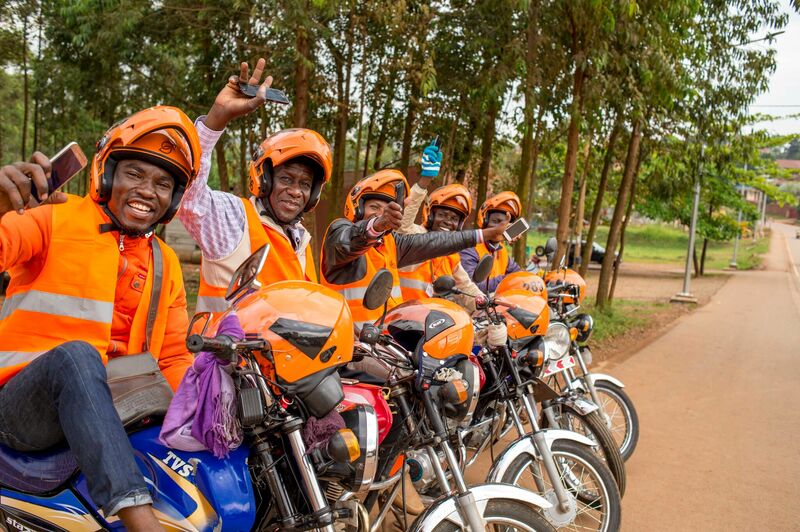 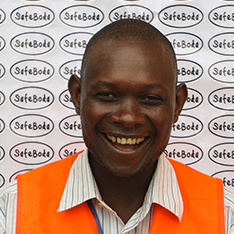 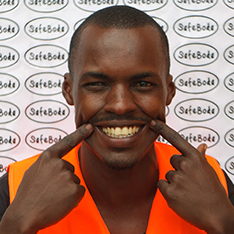 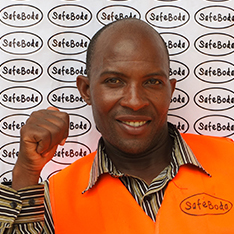 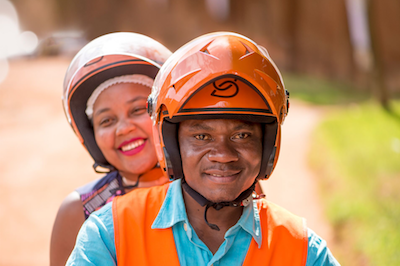 When drivers join the SafeBoda community they typically see their business increase by 30 – 40%, providing valuable income to many men and their families.